We are Convinced: Today, a Visualization Training Counts as one of the Most Valuable Professional Developments. 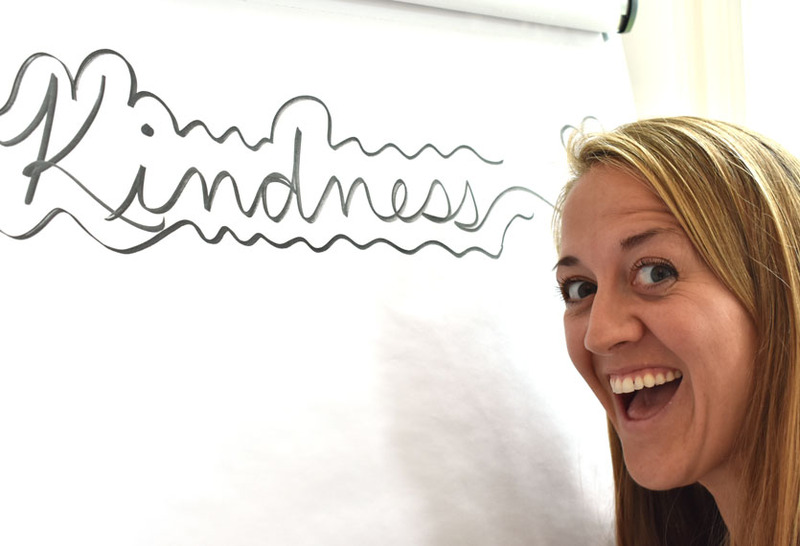 And there are good reasons for this: through visualization you take content, messages and topics and make your point clear visually – to reach others quickly, interactively, completely, and to have a lasting effect on them by way of images. The ability to visualize allows for an easier dialogue and significantly adds to the quality and success of your respective project. online seminars, with which you can learn at your own speed and at the location you desire. You are in the right place: Regardless of whether you have much experience, are very advanced or even if you are not really sure how strong your visualization abilities are: you will always receive the right training for your needs. 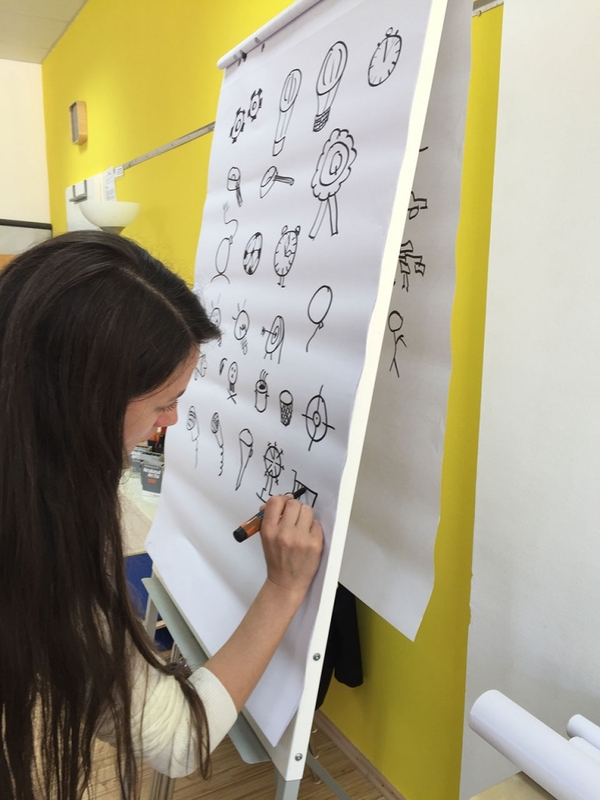 We tailor our Visualization Workshops to meet your individual needs and adjust them to your skill level. And as individual as your skill level is, so too is your style. And, exactly this is what we support. In the end, we consciously encourage a wide variety of styles, instead of trying to predefine a specific visualization style for you. In addition, we will show you that which is tried and tested, simple and worth repeating. 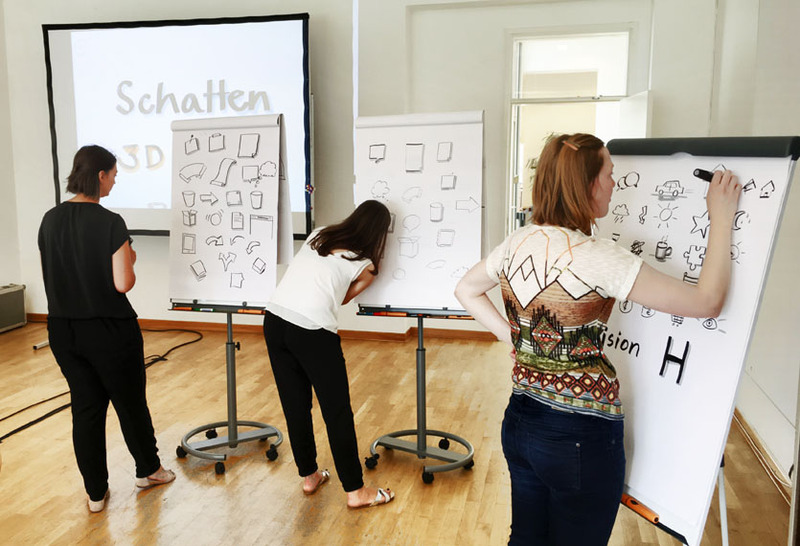 Our open workshops take place across Germany – in Berlin, Hamburg, Frankfurt, Cologne, Stuttgart, Munich, as well as in Austria and Switzerland! Fresh training stimuli in a new environment. That is motivating! Are you looking for training at a certain location? Or at a certain time? Would you like training exactly at your level – somewhere between beginner and advanced? Then there is nothing more uncomplicated out there as our open training sessions. We make it very simple for you on our training platform. Everyone shares the feeling that visual work can be very enriching in our careers and projects. But most think they can’t draw well. Not for long! Our open workshops give a sense of achievement and help you to to make the first steps. 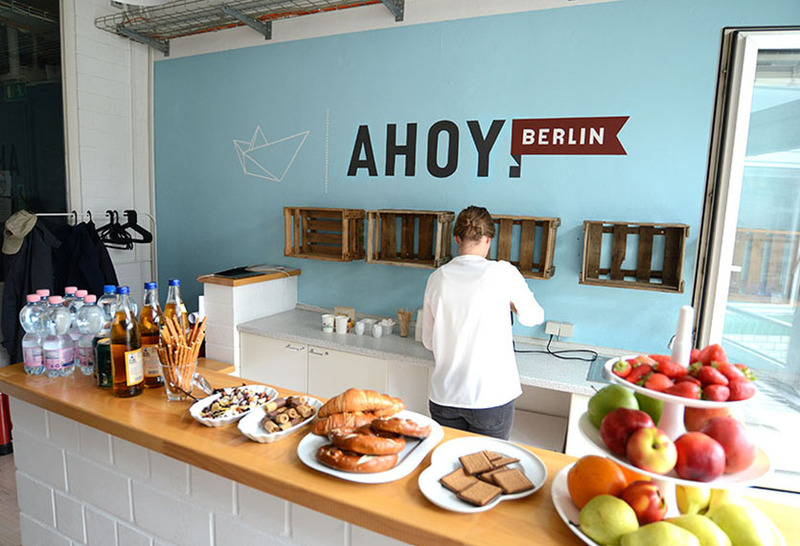 It´s simple: On-site at your location. Now that’s theory-to-practice transfer! Are you looking for training that you can quickly and effectively integrate into your working day? Then you will find our in-house workshops to be the ideal training opportunity. All exercises and examples are directly connected to your day-to-day work. We can even align our in-house visualization trainings to your most current project(s). Learn and get started right away: you can use your new skills directly after we have laid out the foundation for you. And of course, this new knowledge will be applicable to your most current issues. All in all your team and entire projects will be more interactive, you will achieve more of an overview and finally your manifestation power will increase. As you will learn how you can visualize your content, ideas, presentations, etc. more. And you will see how easily you will acquire these skills. 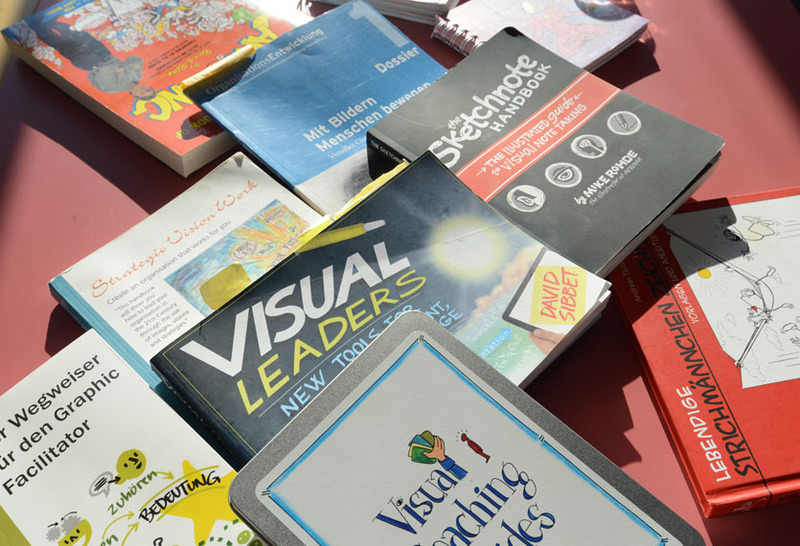 Each participant will receive a Visualization Kit in order for them to continue working right away. To sum up: You walk away ready for action. Learning, when and where you like it. Now, that is simple! and without constraints (available online – where and when you want it). 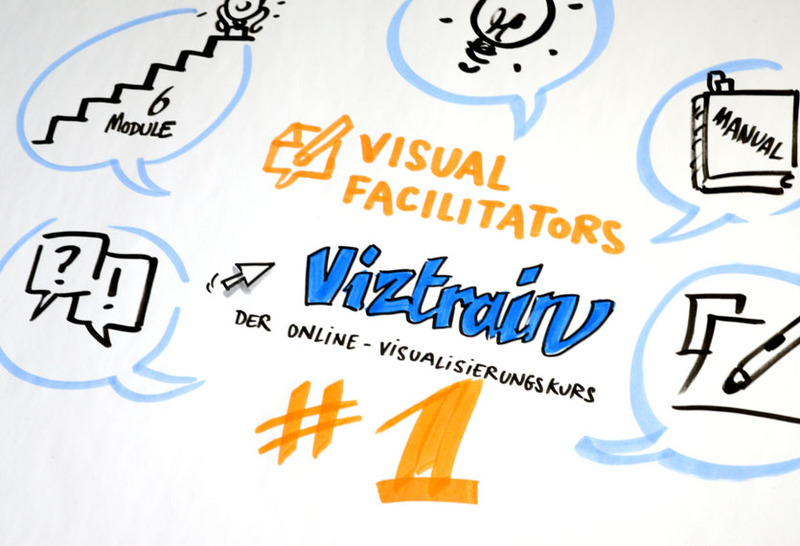 A concept that speaks for itself: While developing VizTrain, the following thoughts were our focus: simplicity and the optimal learning environment. 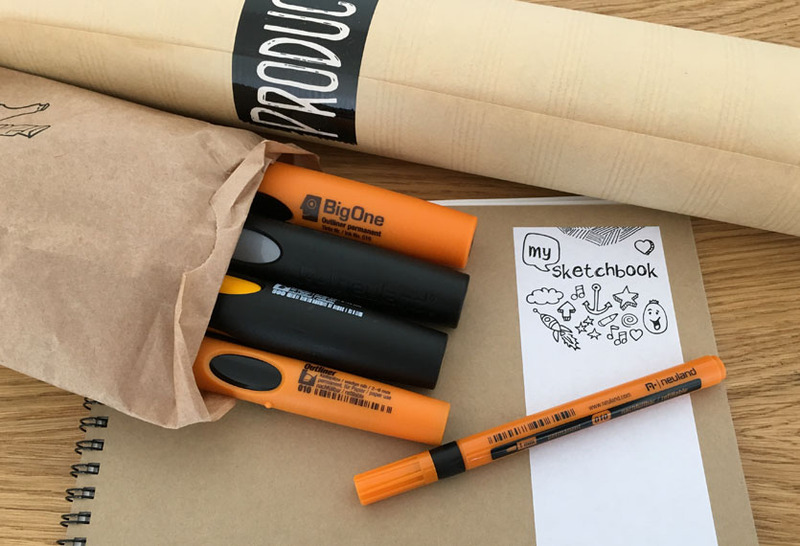 Well-equipped right from the start: a kit with high-quality, original materials (Neuland markers etc) is already included in the price of the package, so you can kick off right away. Not just training exercises, but also an inspiring learning community and the possibility to contact your trainer await you. You will see: to learn how one can visualize has never been so easy! Note: An English version is under construction!